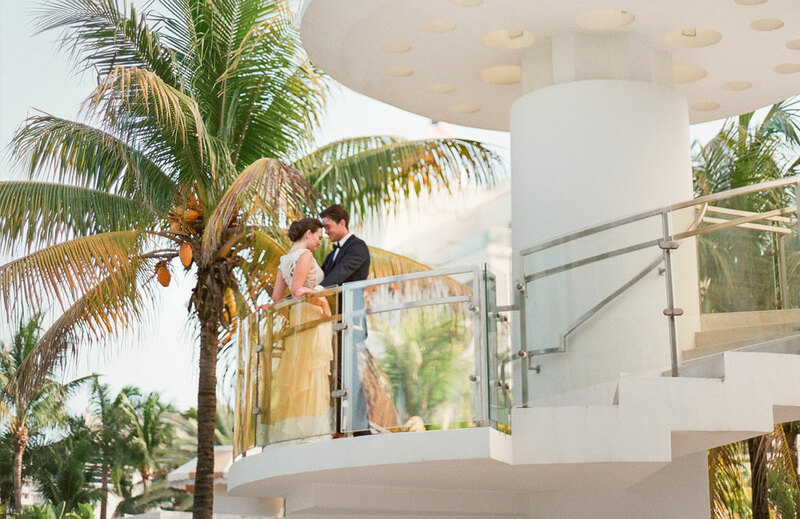 Celebrate your wedding in the romantic elegance of our Grand Eldorado Ballroom, a spectacular venue for unforgettable receptions and ceremonies. 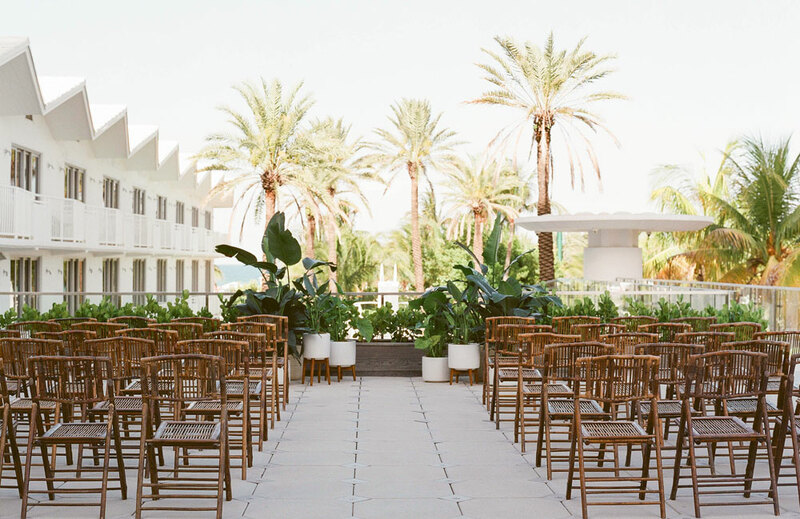 The ballroom's open space, timeless décor and neutral colors create a warm aesthetic that is seamlessly transformed into a chic Miami Beach wedding affair. Hear the waves crashing on the shore as you grace the white sands of Miami Beach. For intimate wedding cocktail parties, The Continental sits on our mezzanine level with views of the lobby through an impressive glass wall. 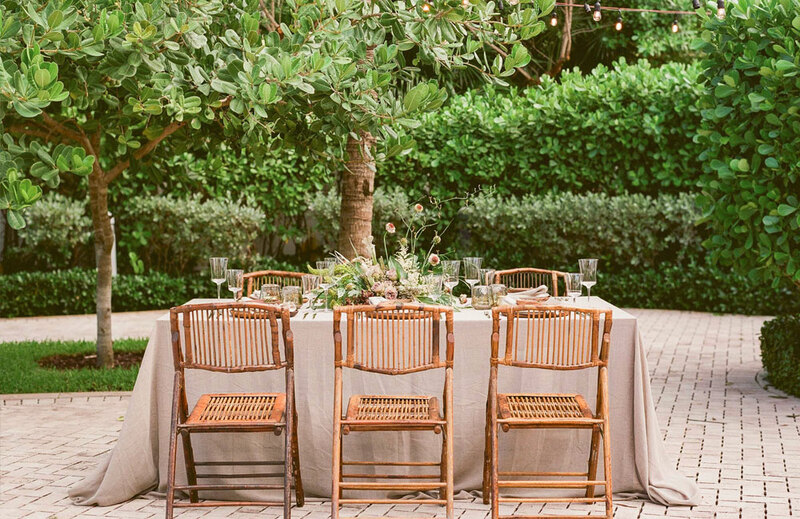 Enjoy a wedding party or rehearsal dinner on the 3,700 sq. 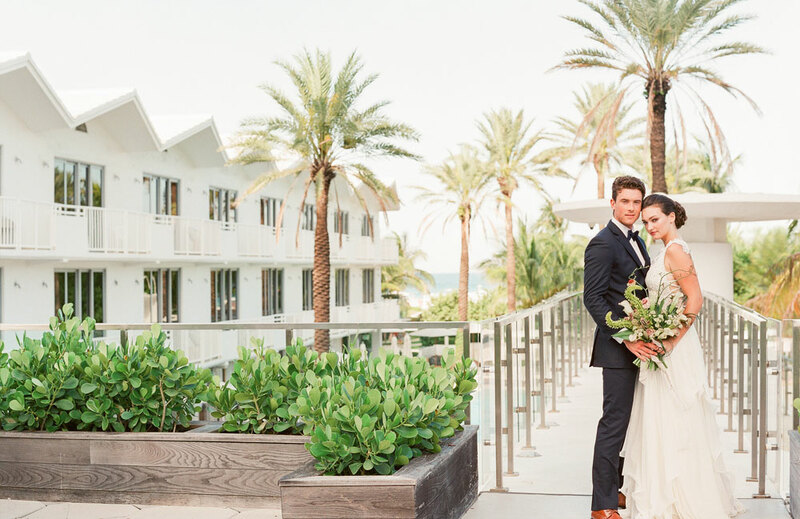 ft. elevated Sky Terrace overlooking our pool deck with views of the Atlantic Ocean. 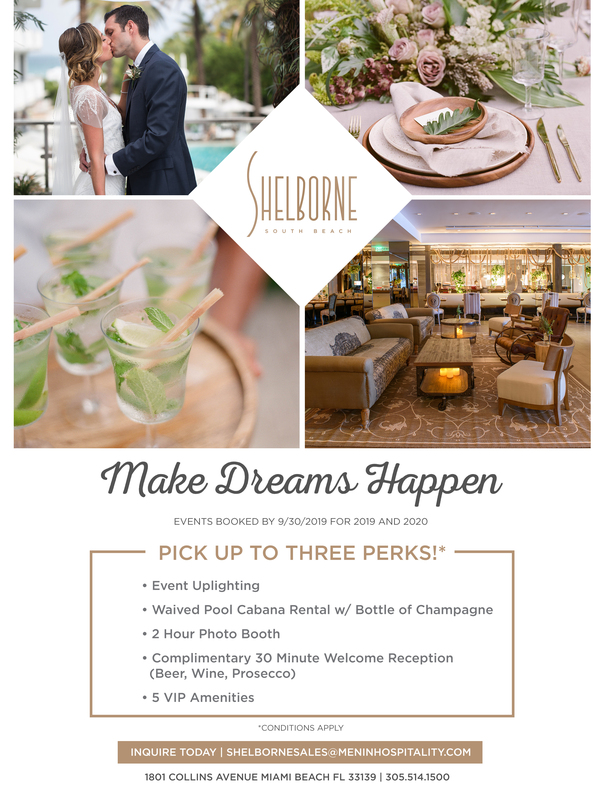 Our wedding and reception venues vary across the property. All venue areas are accessible and can be accessed via ramp or elevator located at the front and rear of the property. For more information on accessibility, please view our Accessibility Statement or contact the General Manager at 305-704-3668.